Rembrandt would have loved seeing his work projected in HD on magnificent IMAX screen. 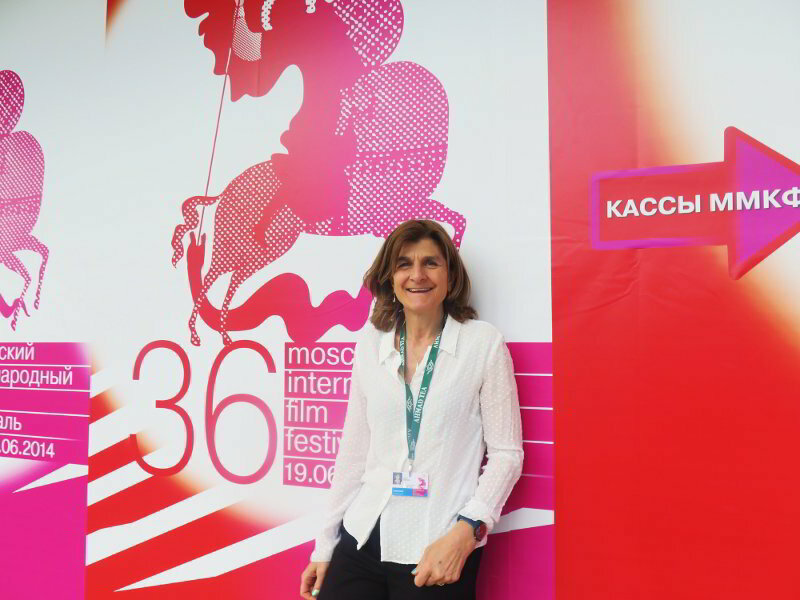 Art and cinema are great partners, as proved at premiere of Hermitage Revealed at Moscow International Film Festival. Foxtrot Films organised two industry panel sessions at this year’s Sheffield International Documentary Festival. 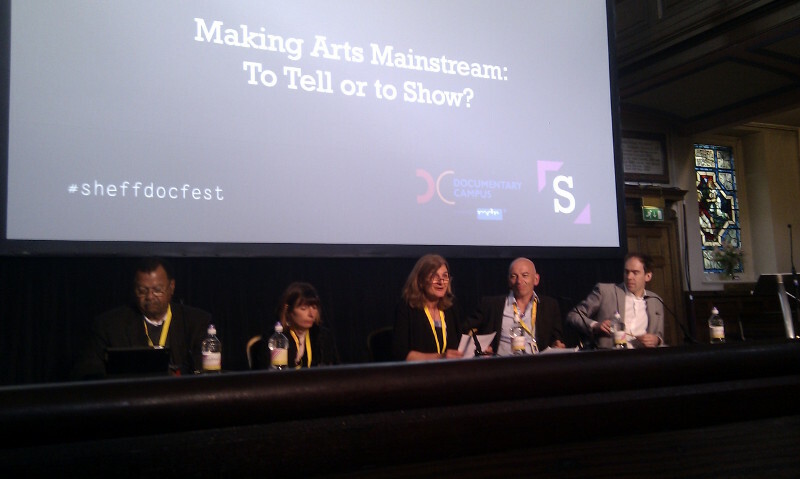 “Making Arts Mainstream”, discussing arts film-making on broadcast television was chaired by Margy Kinmonth with panel members Jonty Claypole (BBC), Jo Clinton Davis (ITV), Donald Thoms (PBS) and Phil Grabsky (Seventh-Arts). Ahead of the release of Foxtrot’s forthcoming “Hermitage Revealed” cinema doc, “Big Screen-Little Screen” examined the opportunities and challenges of making documentaries for cinema and TV. Margy Kinmonth & Maureen Murray were joined by Clair Binns (Picturehouses) and Celia Taylor (Sky) with John Woodward (Arts Alliance) chairing.